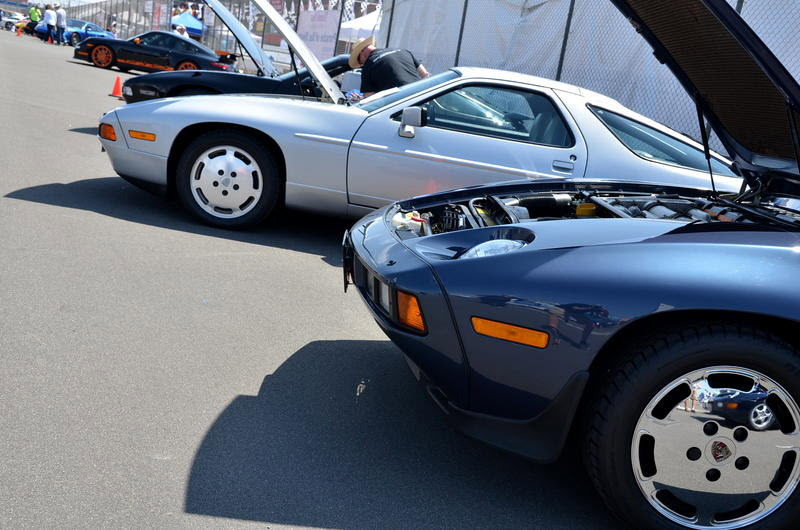 Stop by the Pelican Parts booth at California Festival of Speed! OUR EVENT PHOTO GALLERY IS LIVE - CLICK HERE! 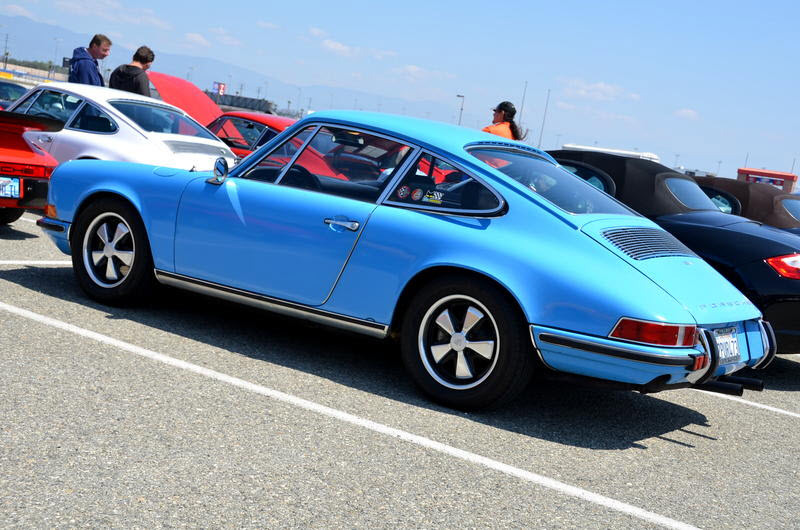 We're looking forward to seeing you at Auto Club Speedway for the California Festival of Speed, April 11th and 12th! Stop by the Pelican booth! 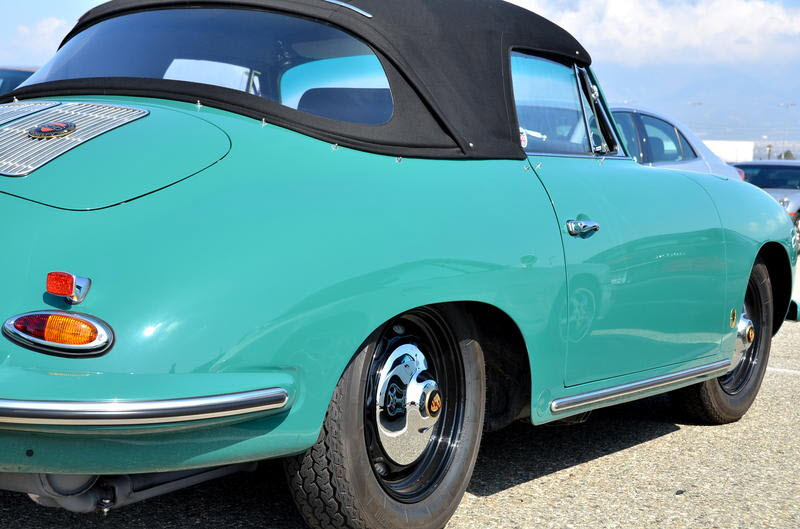 The California Festival of Speed is the Porsche enthusiasts dream weekend. 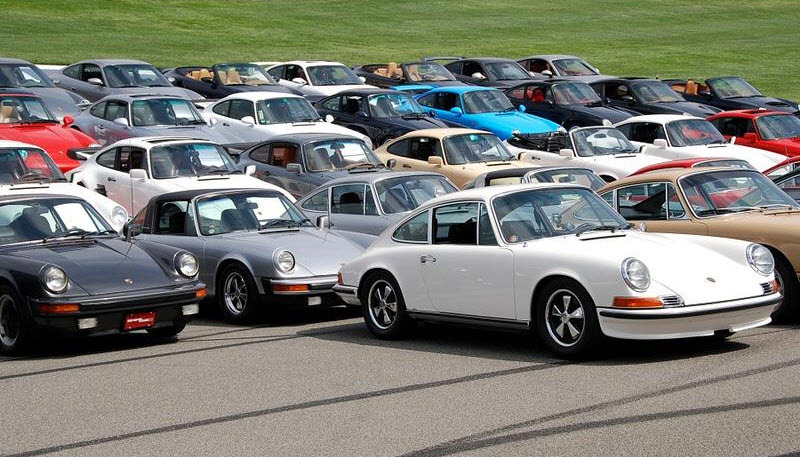 Club Race, Time Trial, Swap meet, Porsche Corral, Porsche For Sale Platz, Porsche Timeline Display, Vendor Row, Concours, Taste of Autocross, Parade Laps, Friends, Fun and all things Porsche. Need we say more? 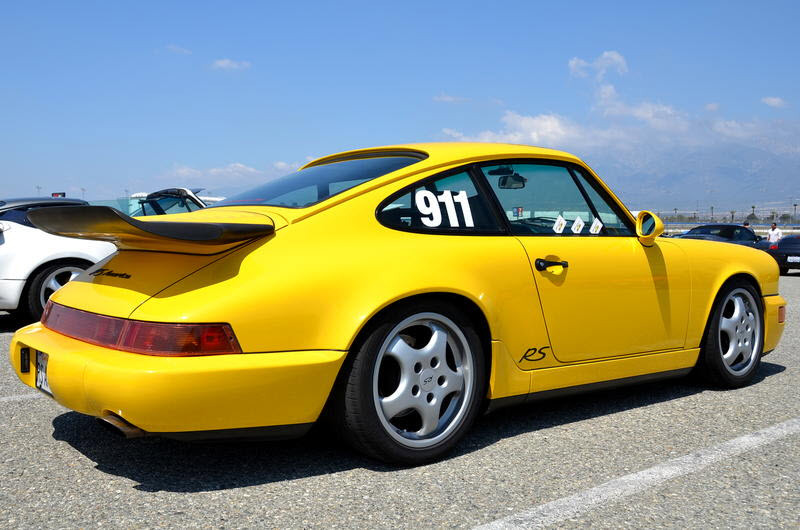 This event has race cars, show cars, it can even have your car! See the cars, meet the drivers and experience the excitement! 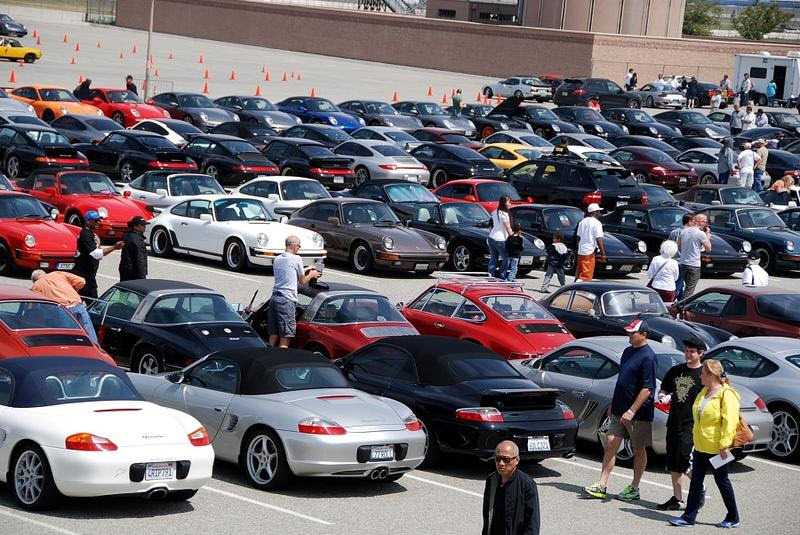 The Pelican Team will be on hand with cool products for your Porsche - look for us on vendor row and come say hello! Photos from 2014 and 2013!! Check out some pictures from 2014 HERE and 2013 HERE!